The 10-man welterweight grand prix is locked in. 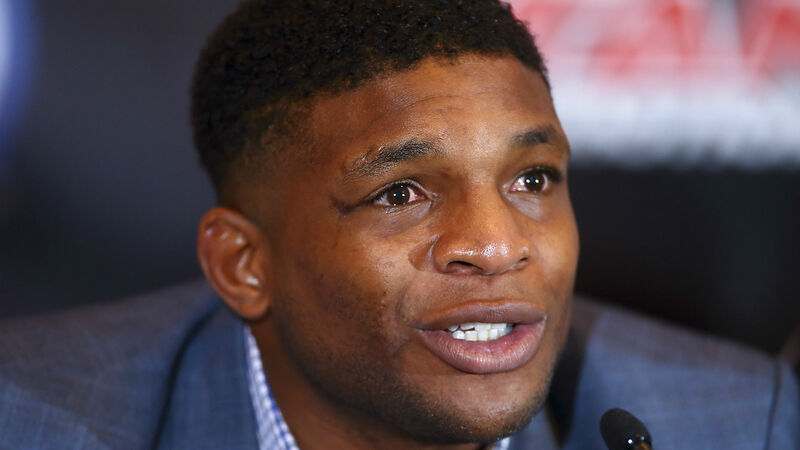 British welterweight slugger Paul Daley has agreed to a multi-year, multi-fight deal with Bellator and is the final entrant in the welterweight tournament, which starts at Bellator 206 on Sept. 29. The entire card and tournament will be aired exclusively on DAZN. Sporting News confirmed the news after it was first reported by ESPN.com. SN has learned the plan is to pit Daley (40-16-2) against British rival Michael Page in the first round, though the fight is far from a done deal. If Daley and Page don’t come to terms, then Bellator is contemplating Page facing Lorenz Larkin. Daley and Page have exchanged barbs over the last two years, calling each other out in various interviews and social-media platforms. A few months ago, it didn’t appear Daley and the Viacom-owned promotion would reach common ground on a new deal. He asked for his release from the company after disagreements with high-ranking Bellator officials because he felt he was being treated unfairly. After losing to Jon Fitch at Bellator 199, Daley conducted an awkward interview booing his own performance and being critical of Bellator officials. Common ground was reached between the parties when Daley and Coker met at Bellator 200 in London. The tournament features Bellator welterweight champion Rory MacDonald, Douglas Lima, Andrey Koreshkov, Lorenz Larkin, Ed Ruth, Jon Fitch, Neiman Gracie, Yaroslav Amosov, Daley and Page. So far, Bellator has officially announced Lima vs. Koreshkov on Sept. 29. SN has confirmed Fitch will be taking on Gracie and Ruth will face Amosov at later dates.